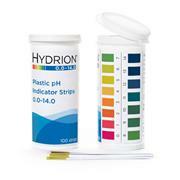 The test is suitable for the selective determination of peracetic acid traces in aqueous solutions and for check the absence of peracetic acid after rinsing processes, also in cases in which hydrogen peroxide is present. 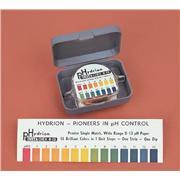 The peroxide test is suitable for checking the current concentration of diluted peroxide solutions to ensure the disinfectant effect. 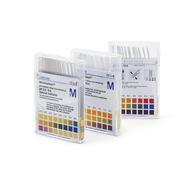 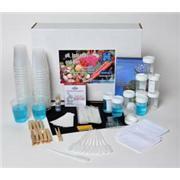 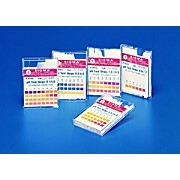 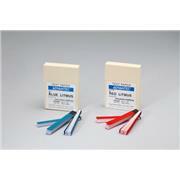 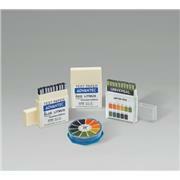 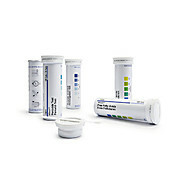 The test can be used to determine nitrite in the environmental analysis, surface water investigations and aquaristics. 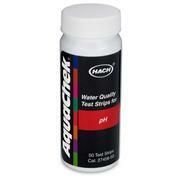 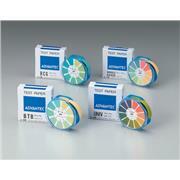 The test extends the range of sensitivity into the lower range of detection. 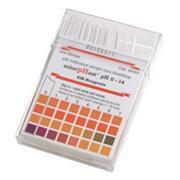 The test is suitable for determining glucose in fruit juices and food. 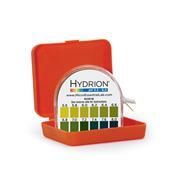 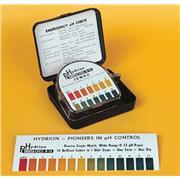 The total hardness test can be used to measure water hardness. 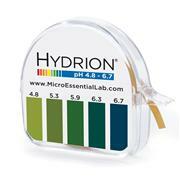 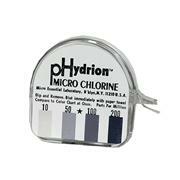 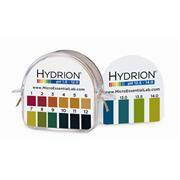 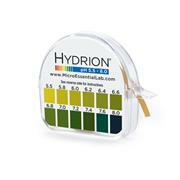 Water hardness is caused by the presence of alkaline earths, primarily calcium and magnesium. 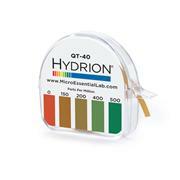 Total hardness is measured as the sum of all calcium and magnesium ions. 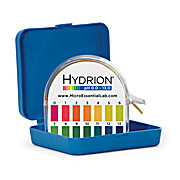 The test can be used for measuring the nitrit concentration of boiler water and cooling water.